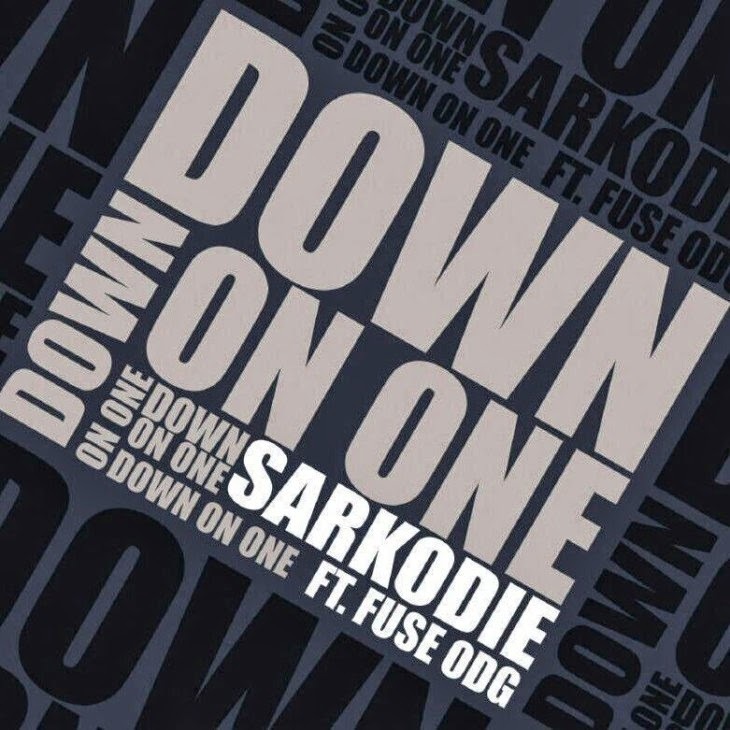 Multiple international award winning Ghanaian rapper Sarkodie is ready with yet another banger ‘Down On One’ featuring Fuse ODG off the much anticipated double disc album ‘Sarkology’ due later this year. ‘Down On One’ is produced by the celebrated Ghanaian producer KillBeatz is guarantedd to get you dancing and will certainly attest to Sarkodie's versatility as Africa's rap icon. ‘Down On One’ video was shot on location in the UK and directed by UK-based director Moe Musa. ‘Sarkology’ is carefully crafted and created by 13 celebrated music producers and is positioned as one of the best albums ever released by an African rapper.